If you are looking for a sweet table or candy buffet for your wedding, then please take a look at Sweet & Pretty Weddings and Candy Buffets. 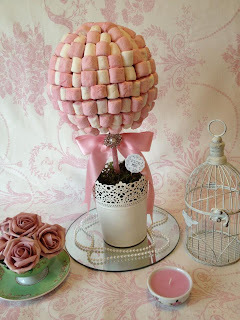 I run Sweet & Pretty alongside this blog and love to create gorgeously delicious candy buffets for my customers as well as wedding favours, table centrepieces and wedding planning. Sweet & Pretty can offer a fully bespoke candy buffet design service to match your theme complete with a bespoke backdrop, table linen and a large selection of props, jars, vintage tins and even vintage weighing scales. As well as a bespoke service, I also offer some a range of gorgeous candy buffets such as Vintage Tea Party or Vintage Glamour starting from £2.50 per head or you can gire your very own Vintage Sweet Shop. 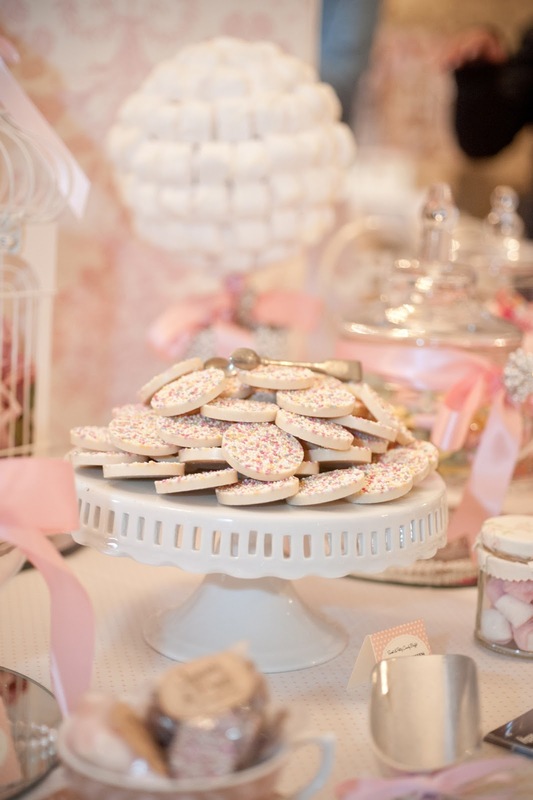 These candy buffets have a distinctive pretty vintage style, but you still have the freedom to personalise your sweet table by selecting the sweets and props of your choice and choosing colours to match your wedding theme. 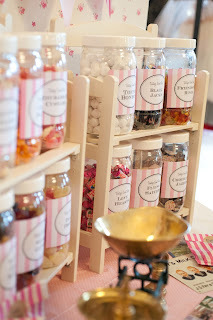 Each candy buffet also has a personalised framed message from the bride and groom inviting the guests to tuck in! I have recently been nominated in the 2013 Wedding Industry Expert Awards in the Best Sweet Table in Bristol category and I would love your vote if you like my work. You can easily vote here by simply clicking below and then pressing the green vote now button. It only takes a few seconds. Wow, these are awesome wedding table designs! 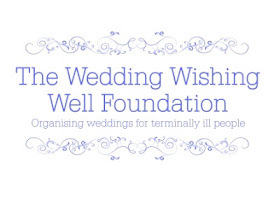 These ideas will be pretty helpful for me in arranging my niece’s wedding. Well, now I am looking for expansive Seattle Wedding venues and want a perfect venue for a grand wedding. Please help!